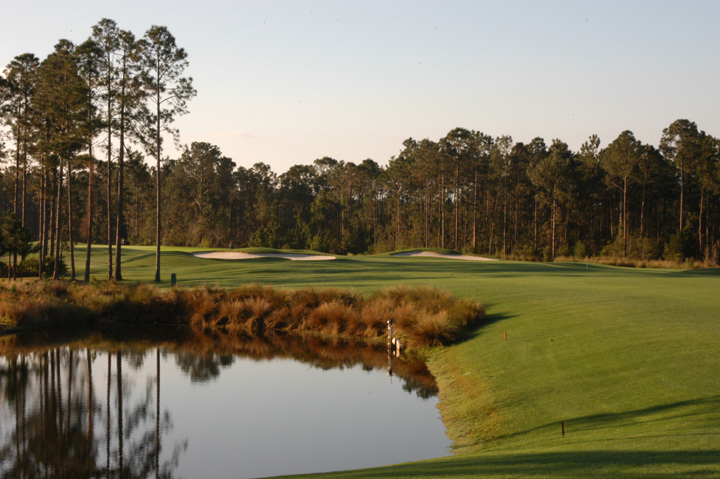 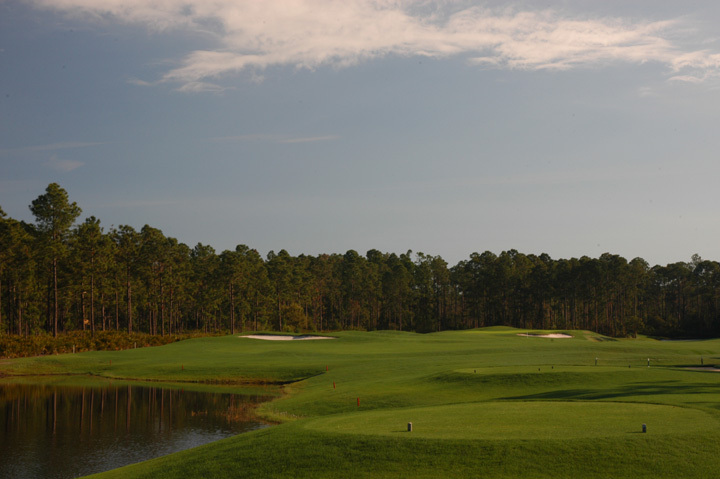 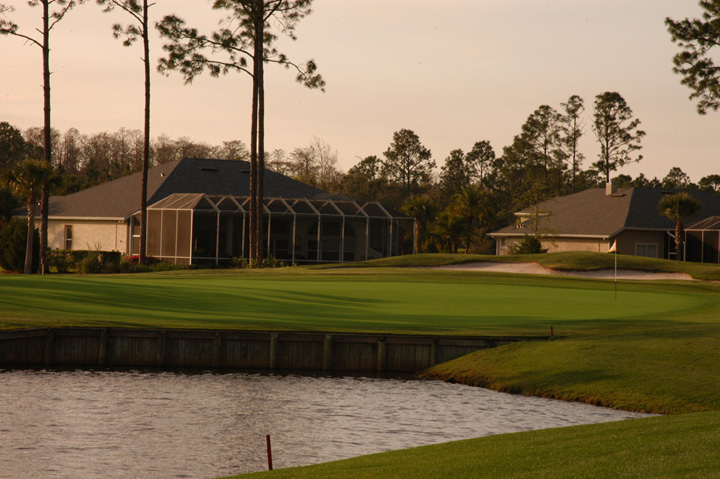 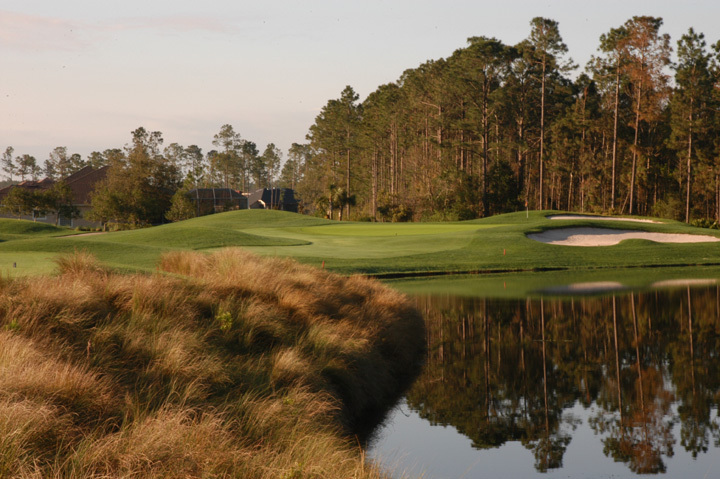 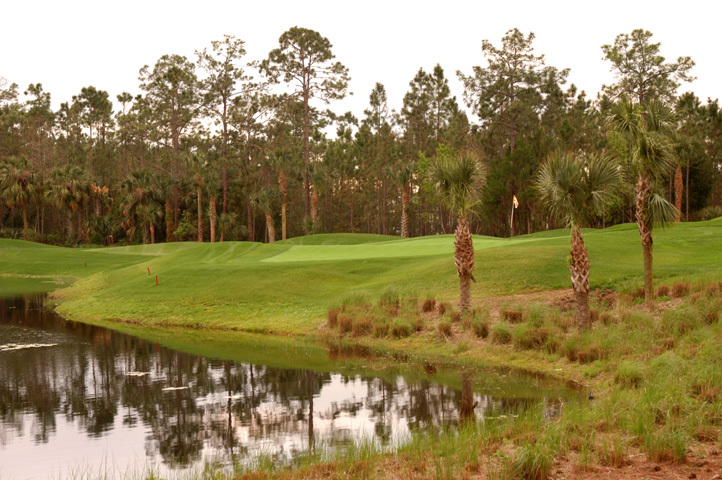 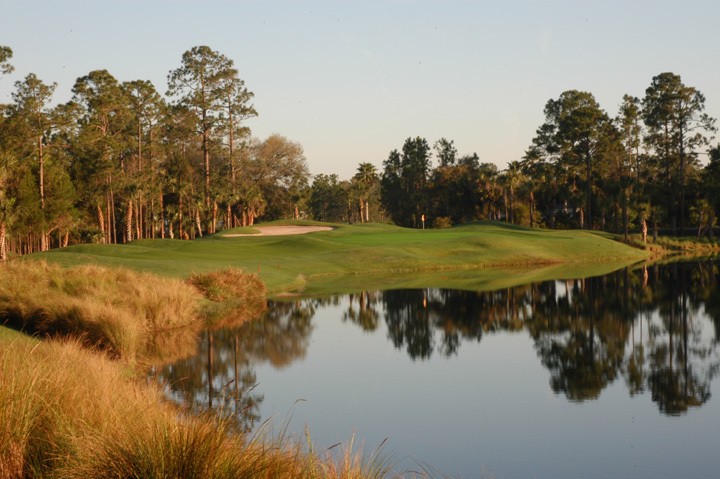 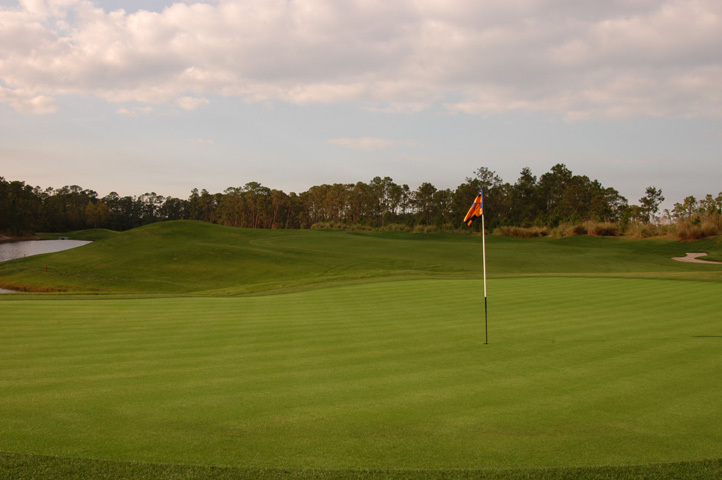 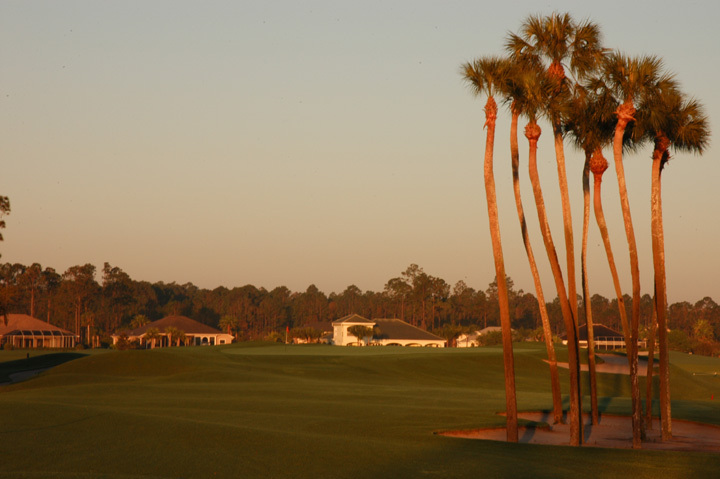 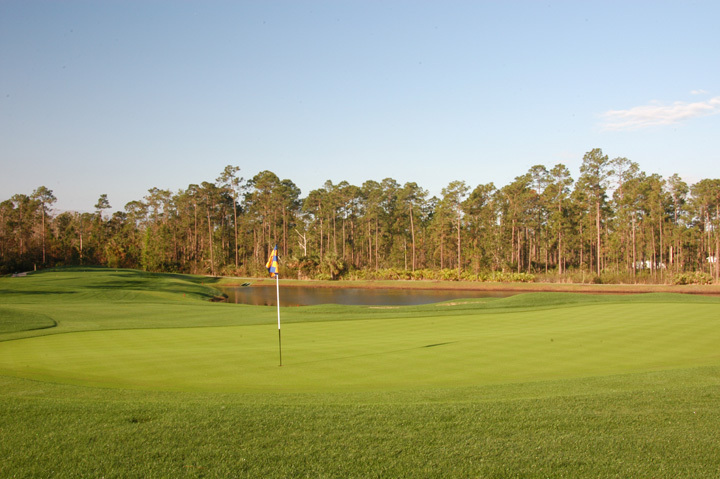 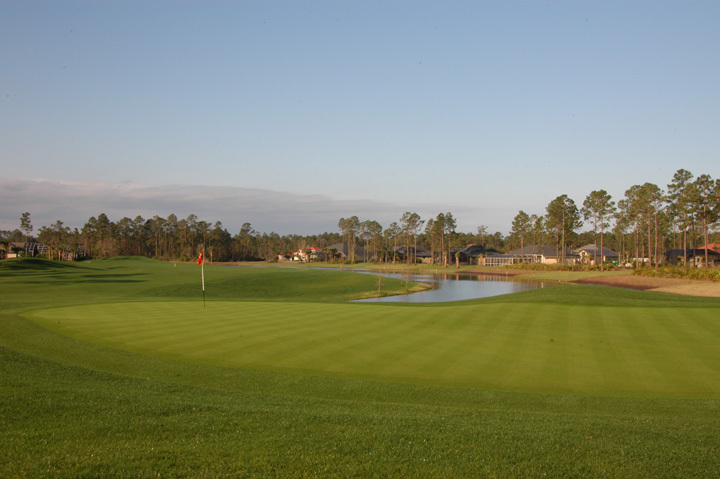 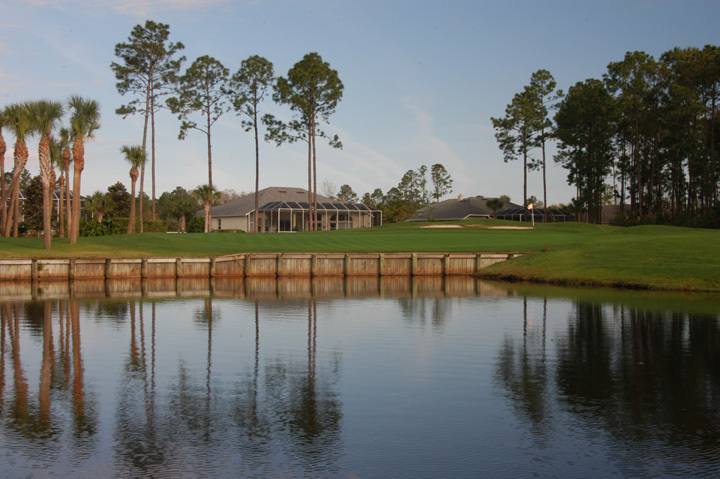 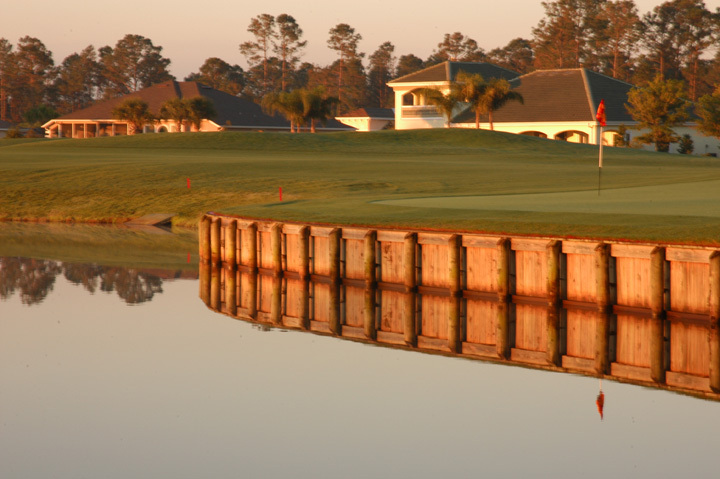 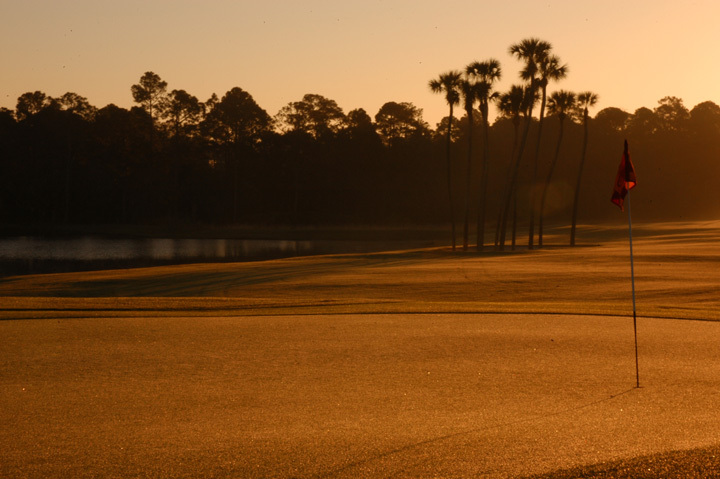 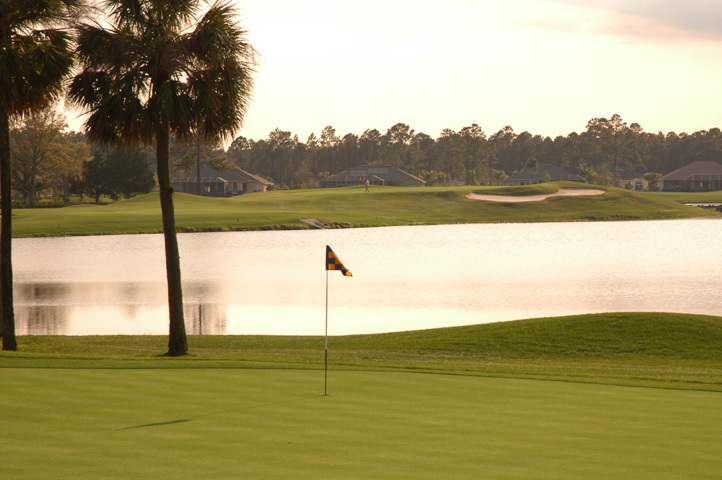 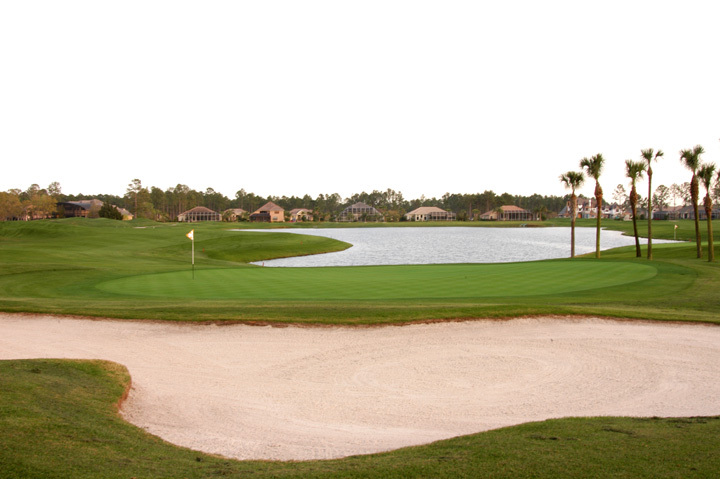 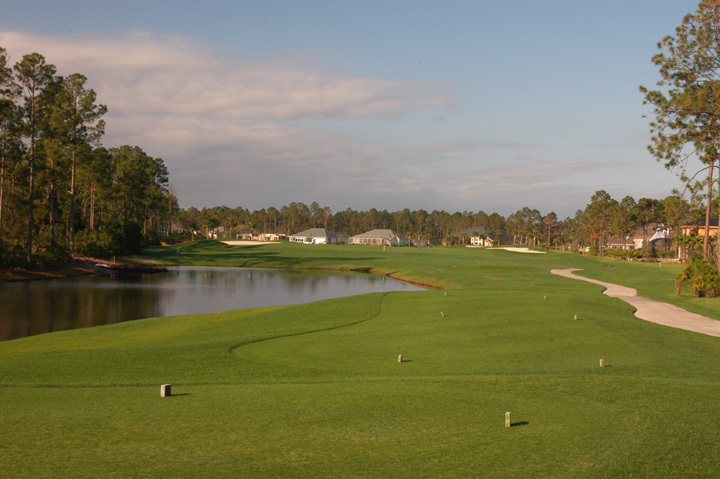 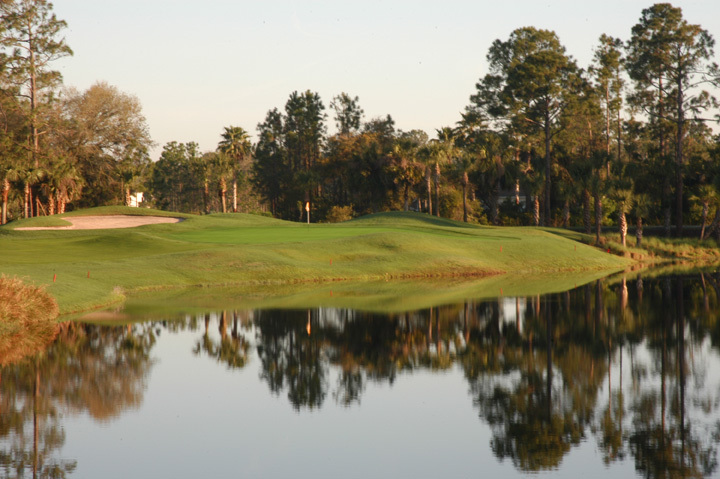 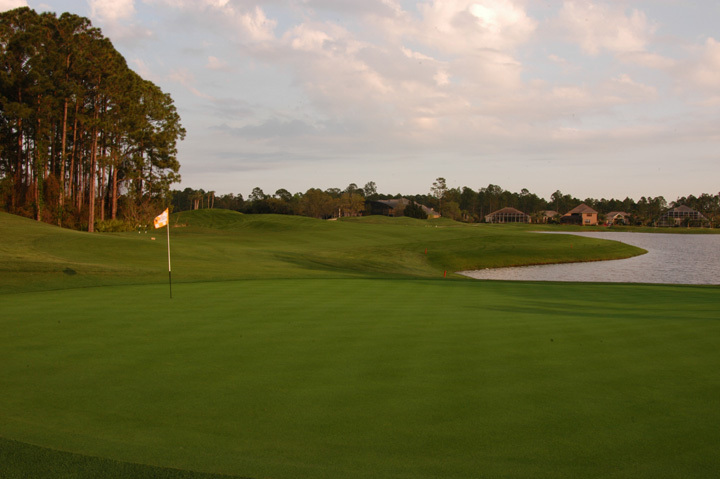 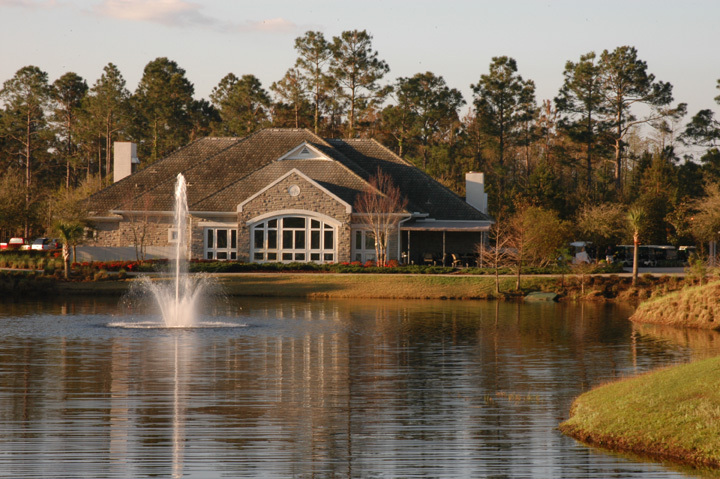 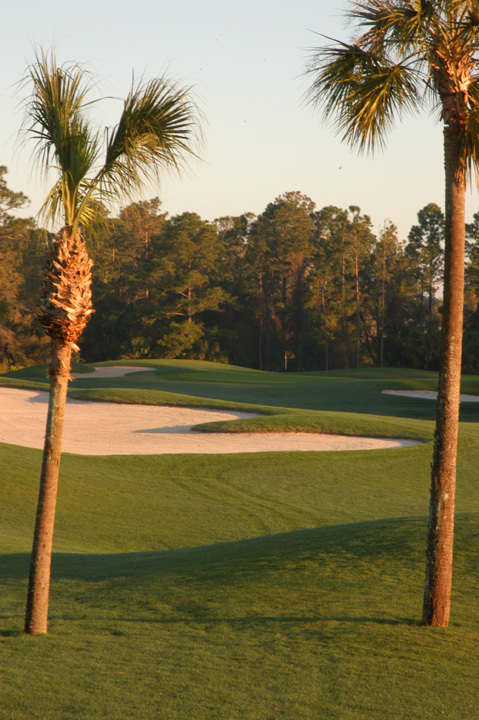 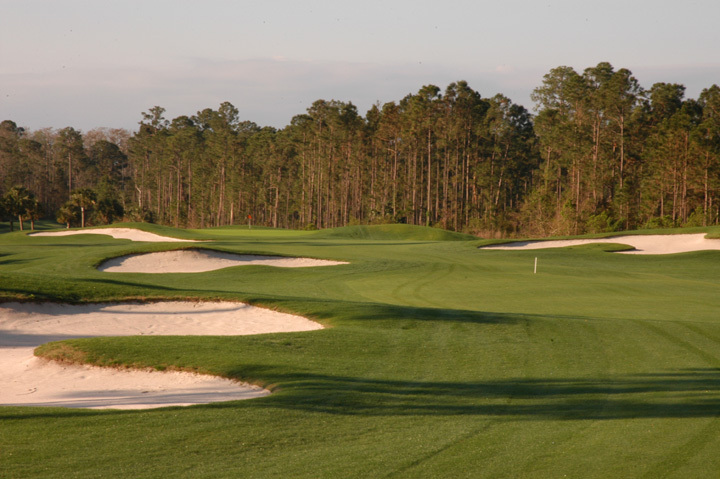 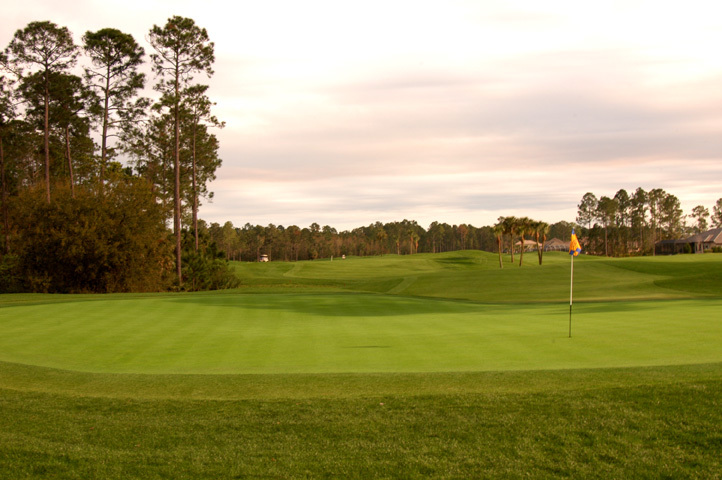 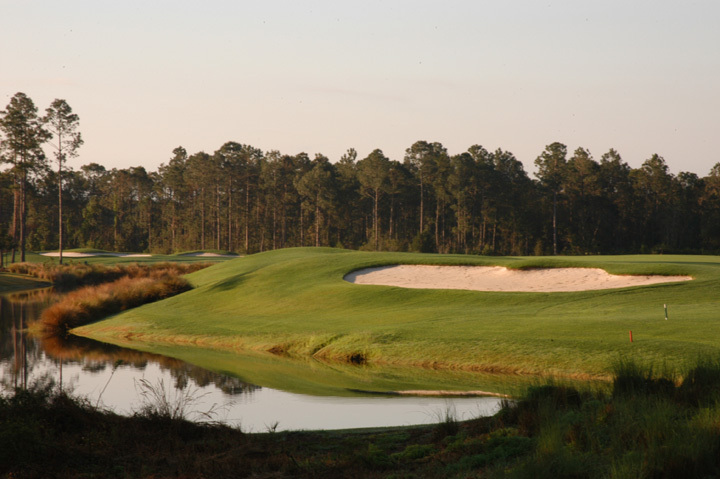 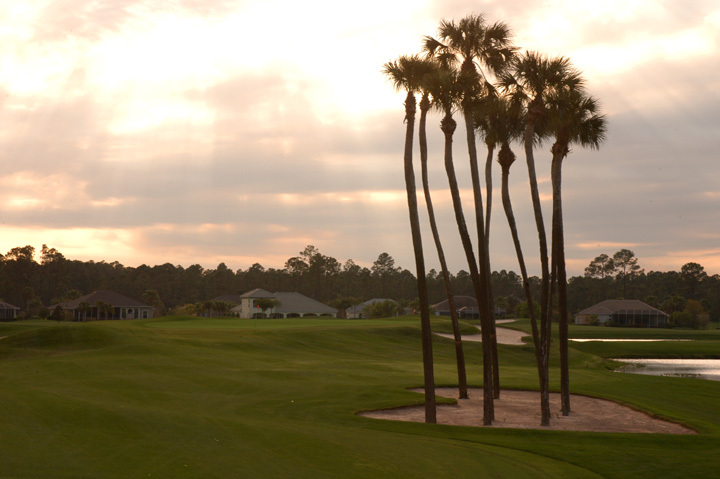 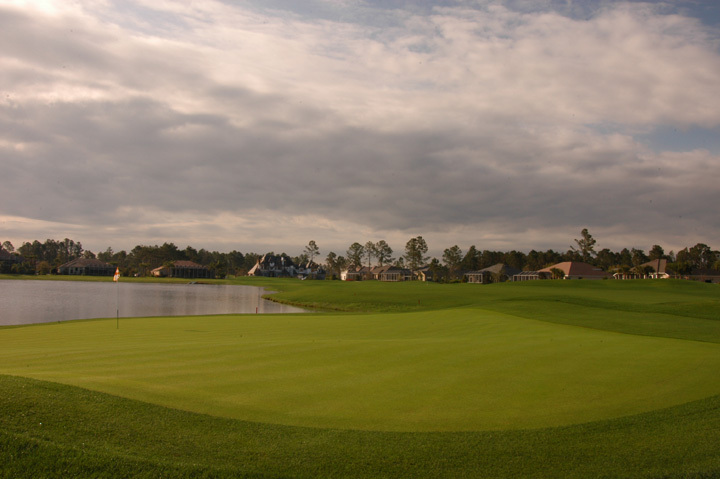 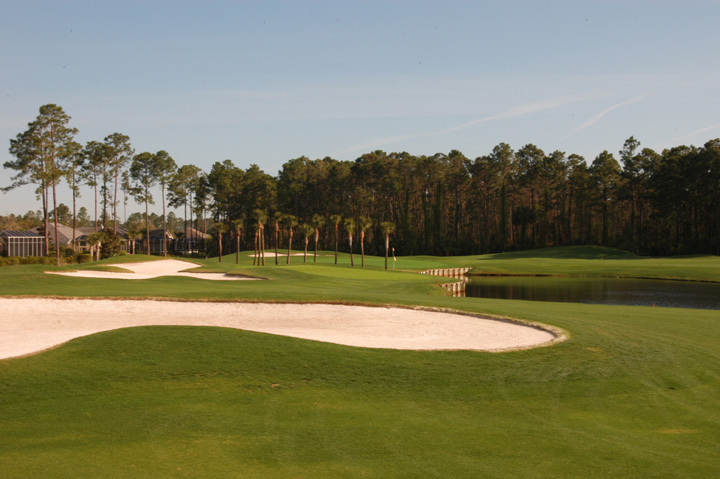 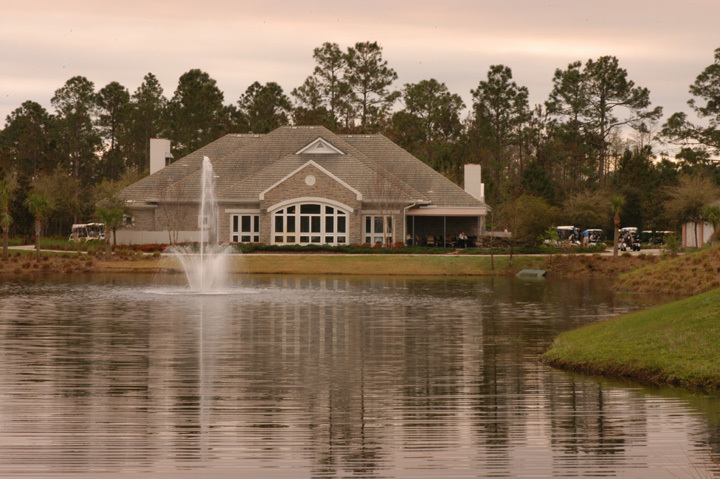 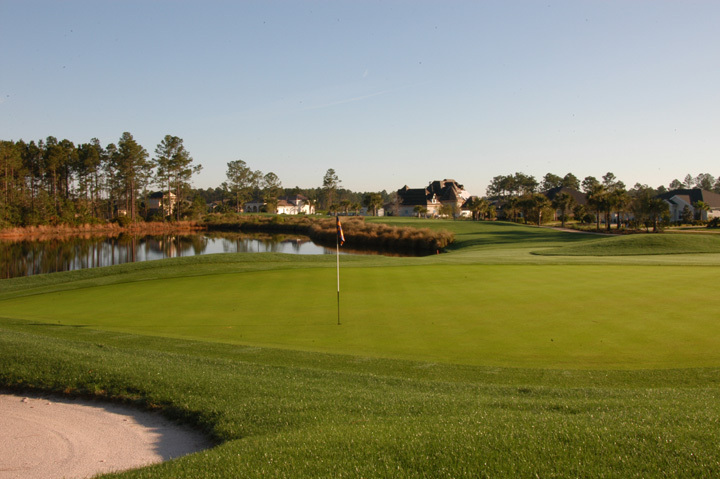 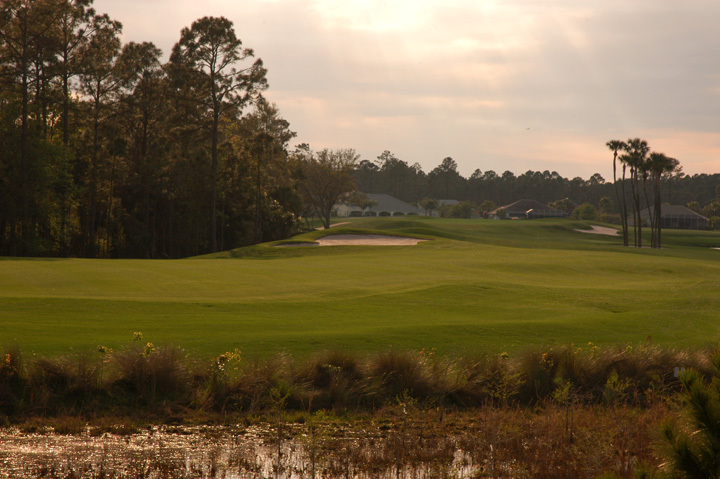 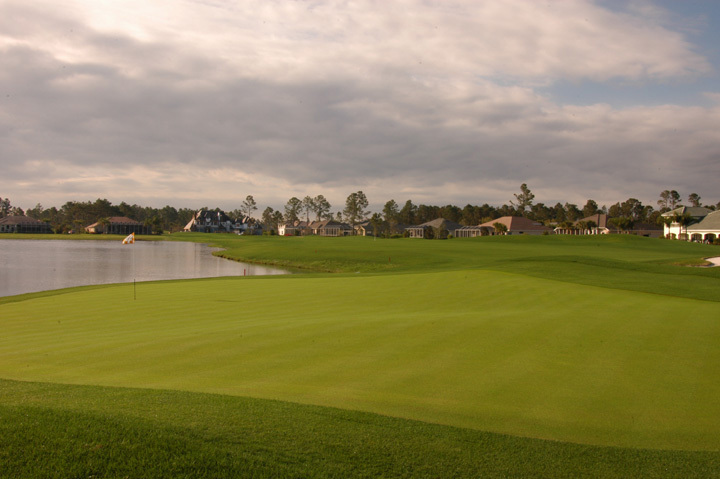 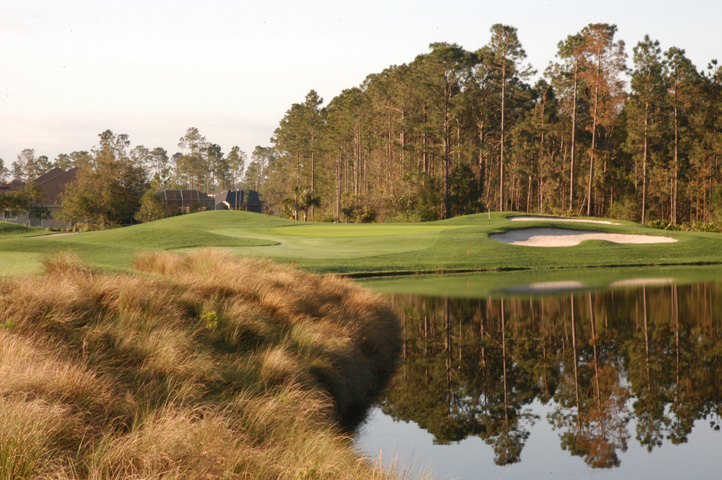 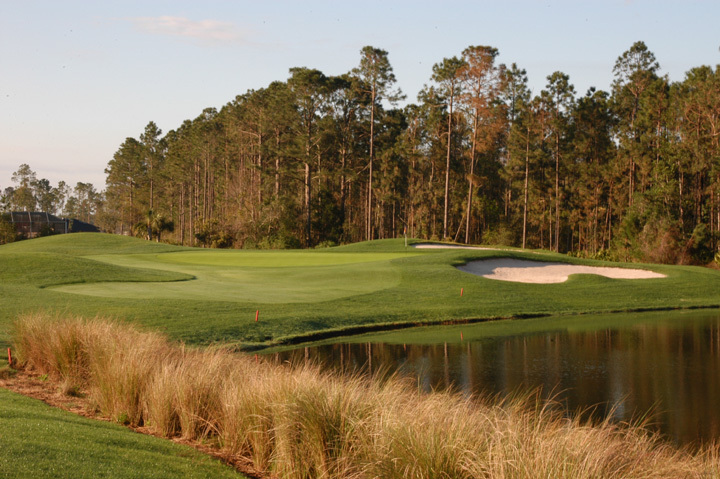 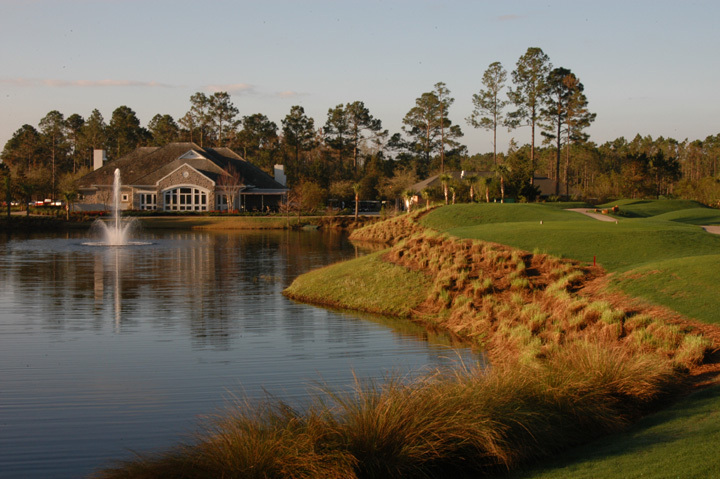 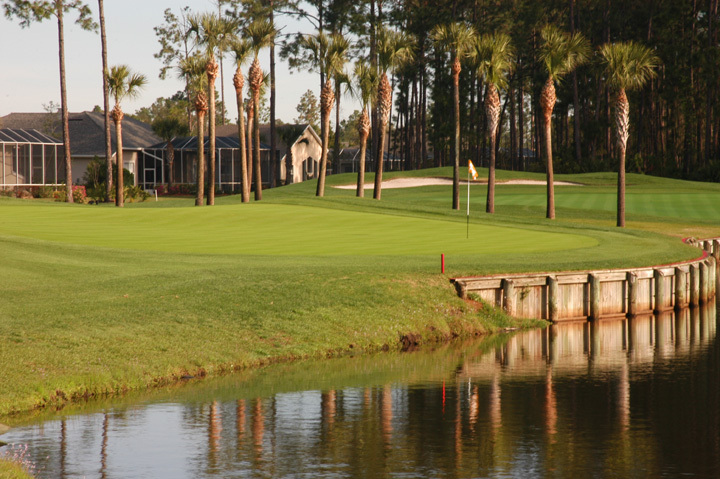 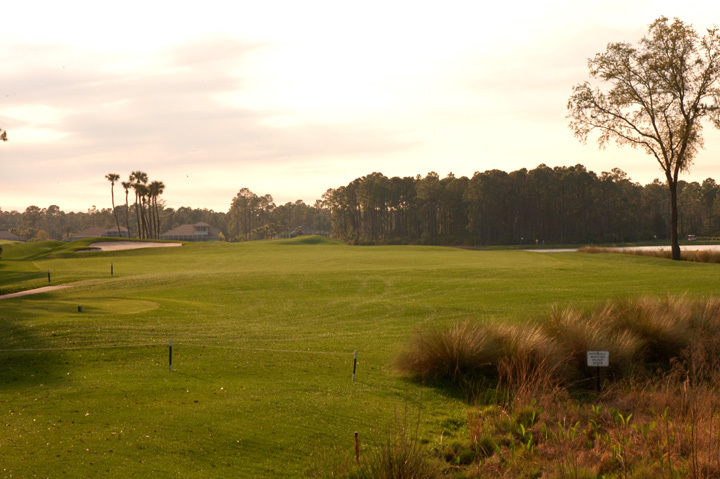 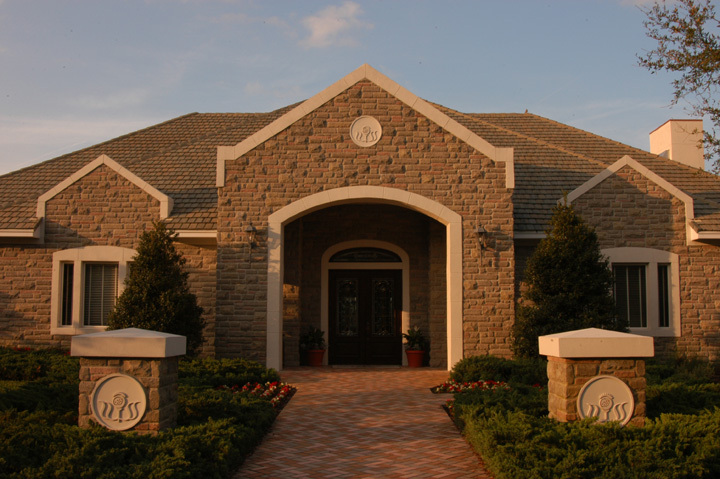 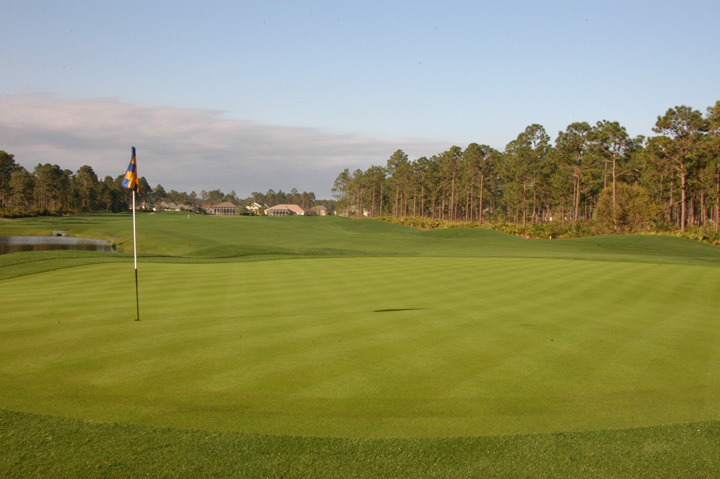 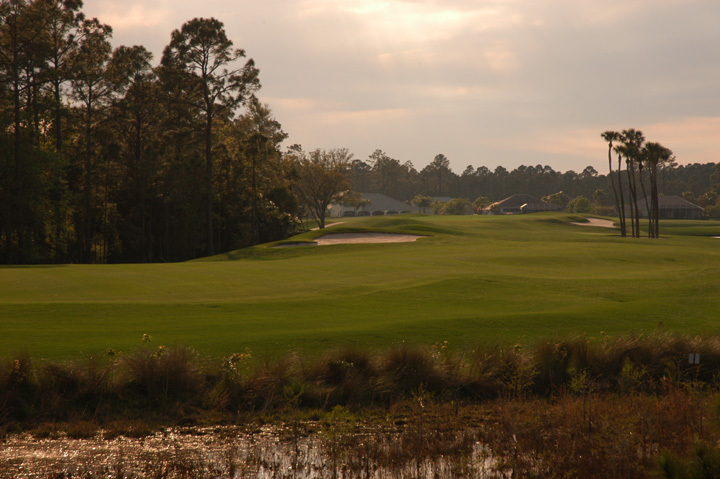 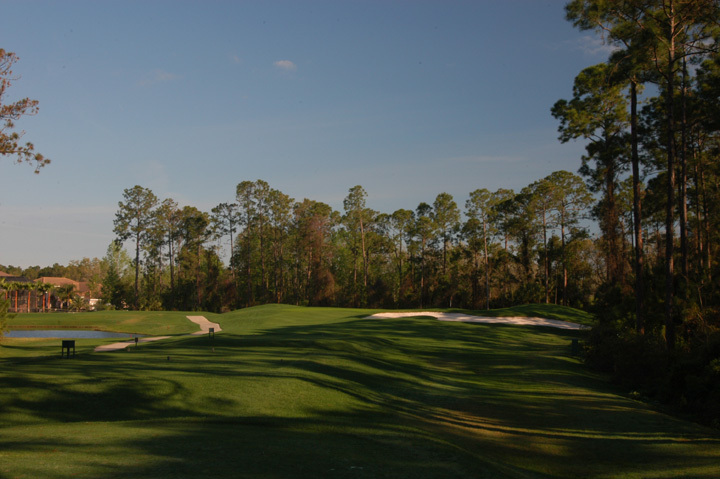 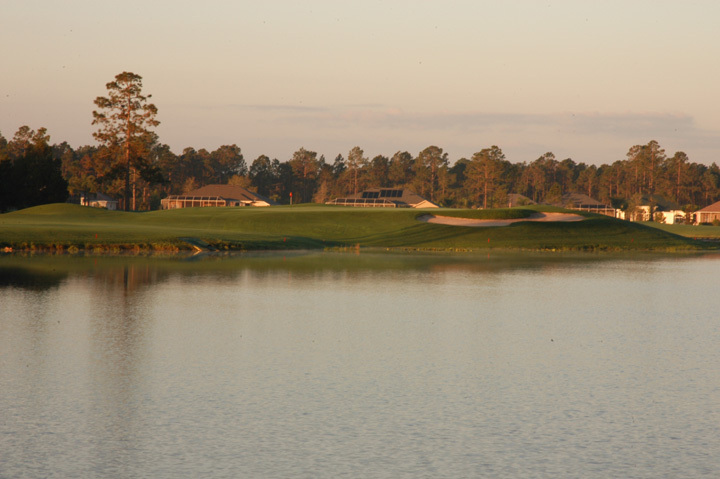 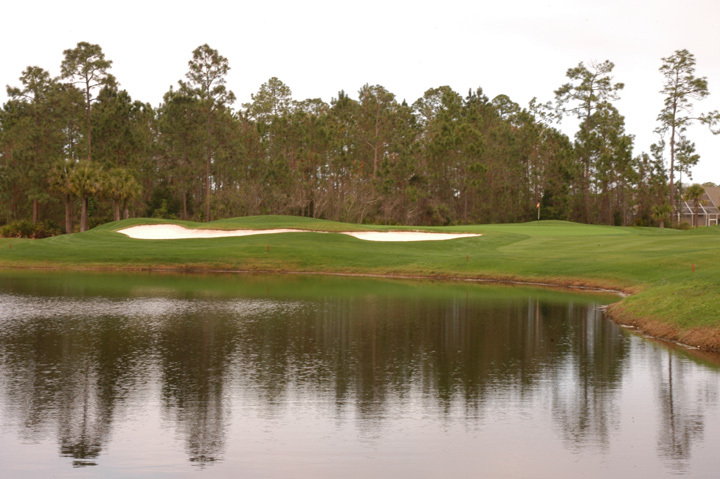 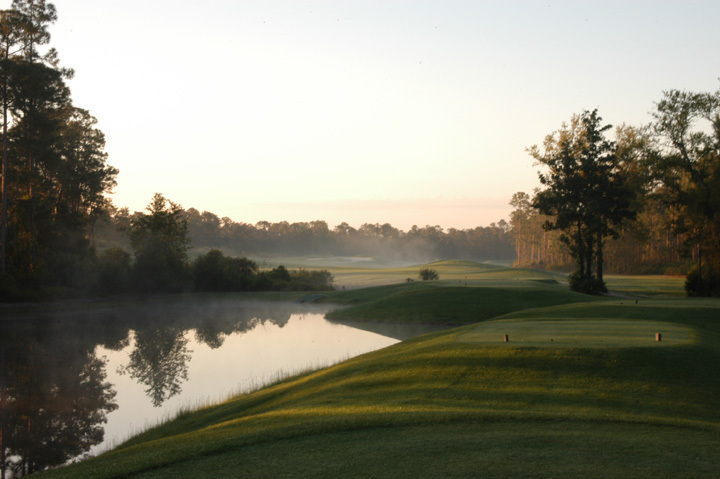 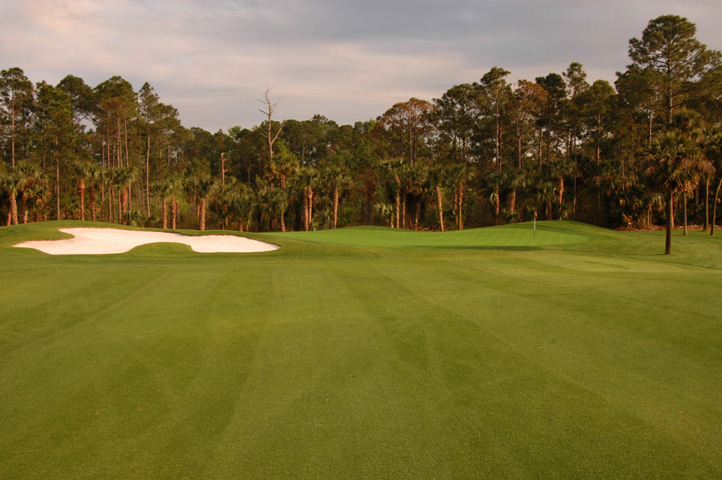 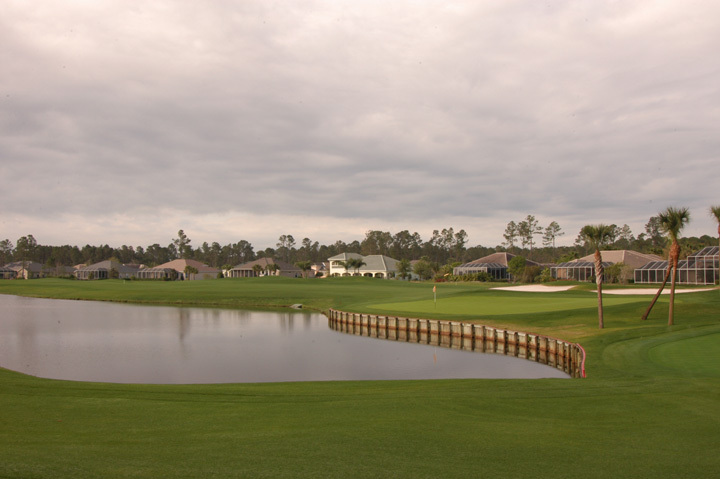 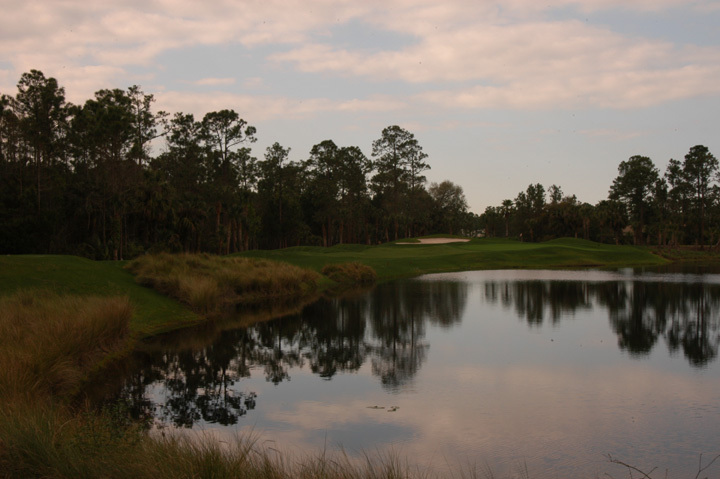 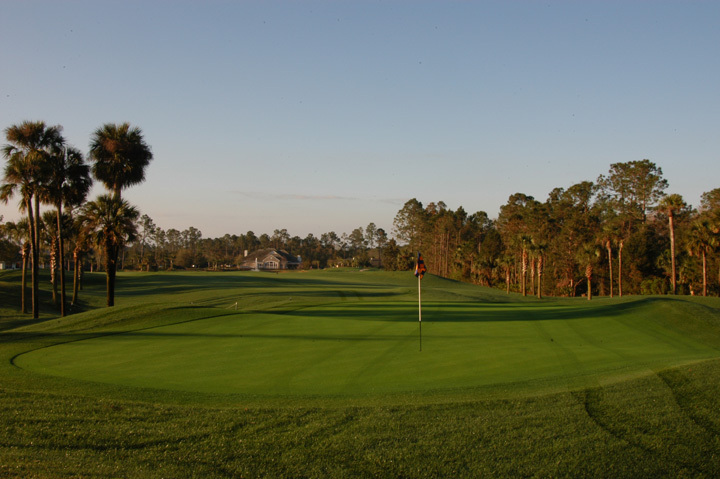 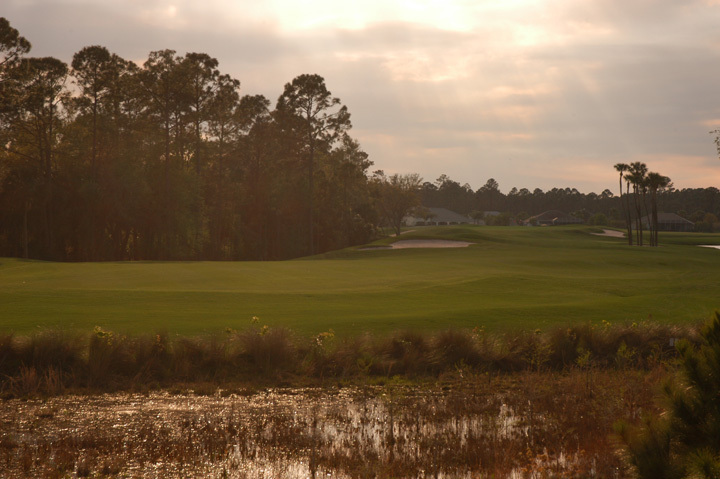 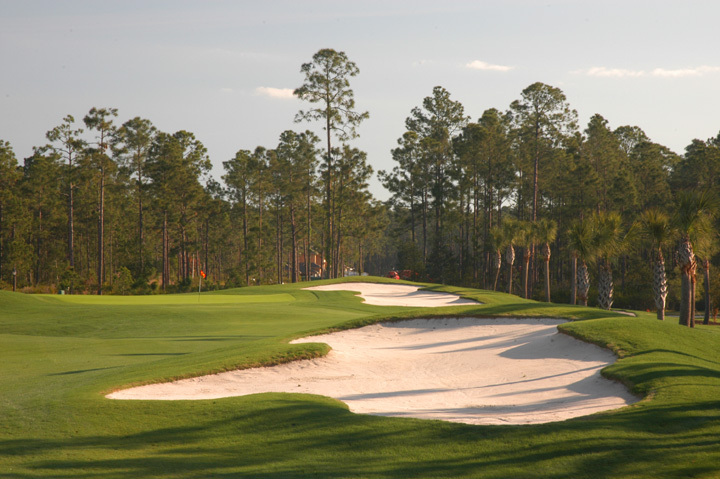 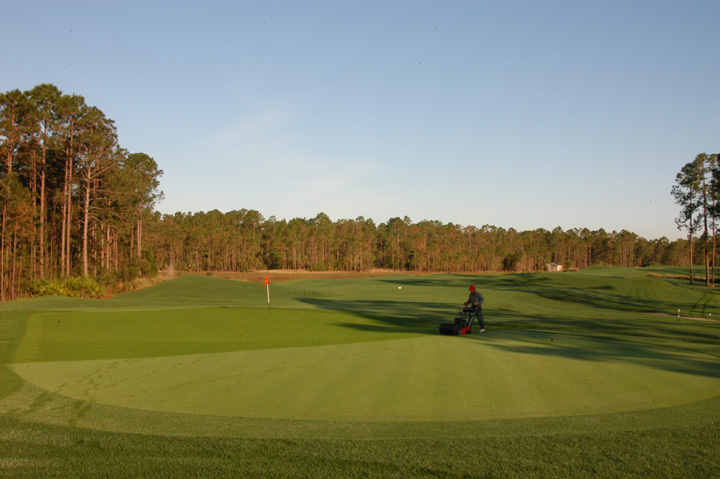 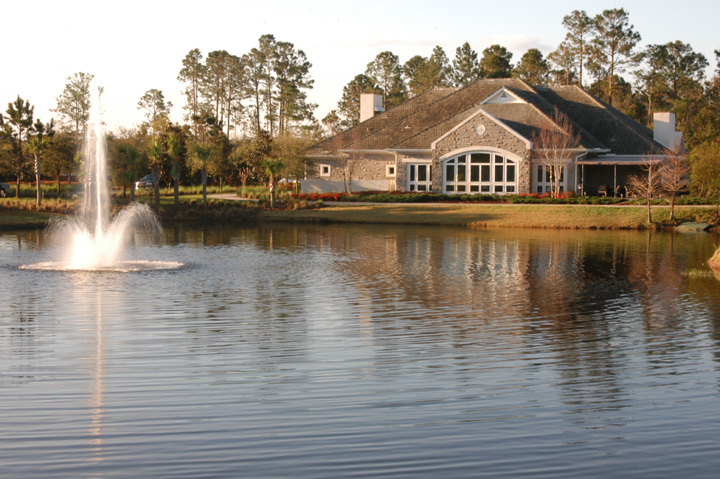 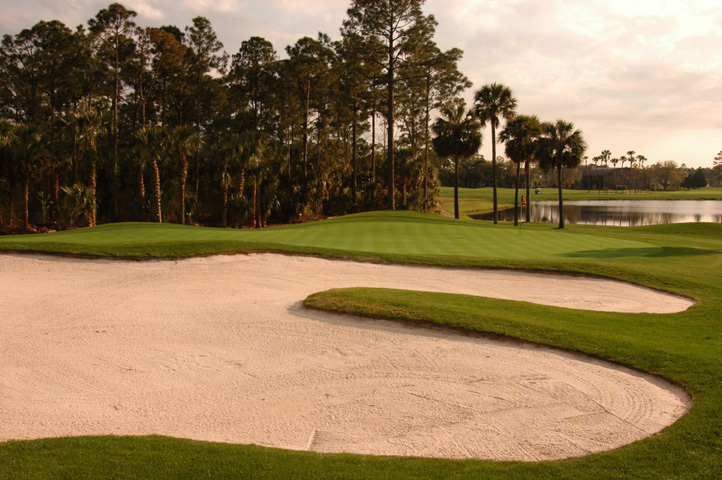 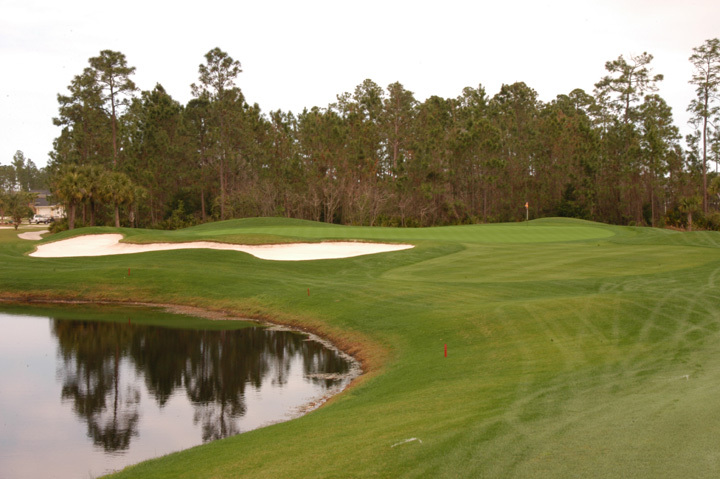 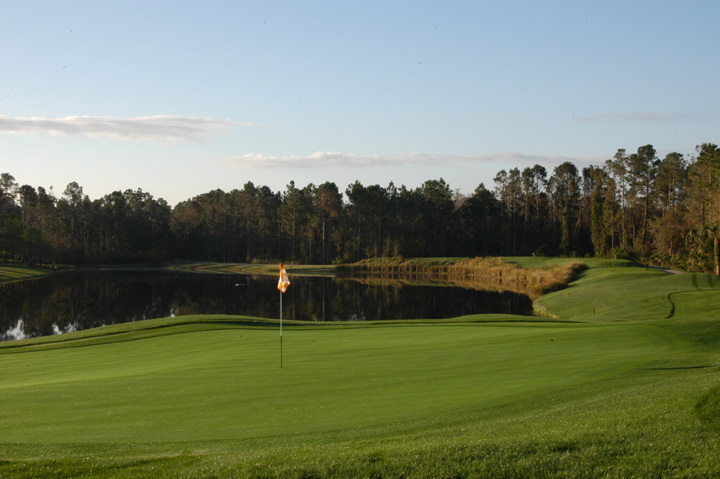 Caddie's Summary: One of NorthEast Florida's best private communities has to be Prestwick. 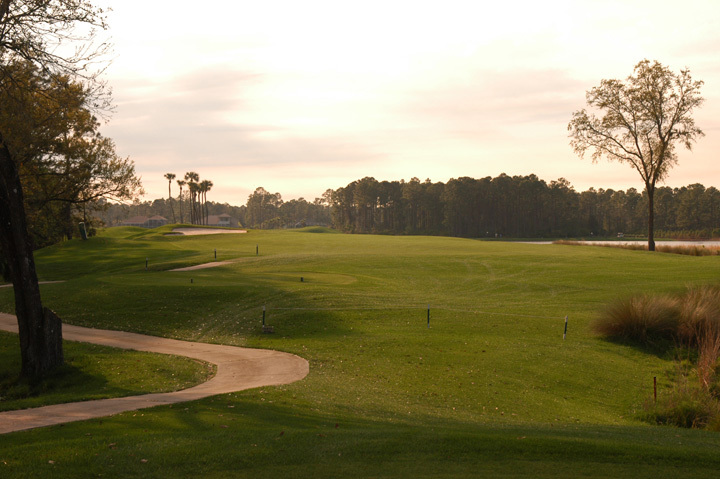 Course condition is kept in pristine shape and the layout is ideal for connoisseurs of both modern and traditional designs. 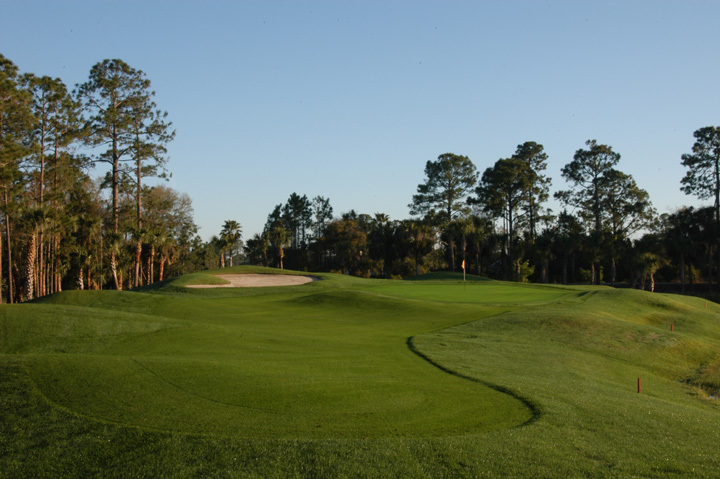 Fairway shaping and wall-to-wall rye overseed in the off season add to year-round perfect visual appeal and the sculpted greens add a large degree of difficulty while ensuring an interesting round. 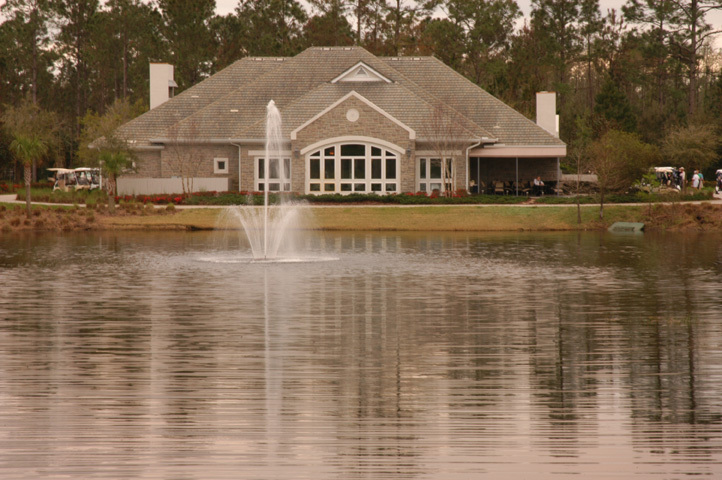 From all angles, the club environment is comfortable, elite, and certainly gorgeous.